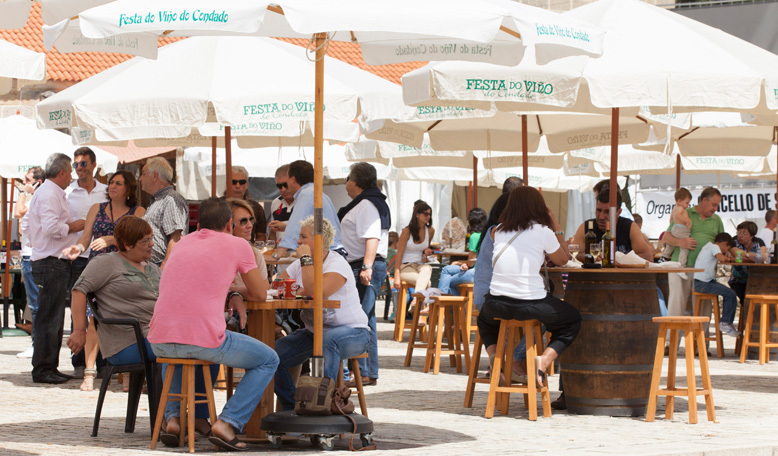 Precisely everything you’ll find in Ruta do Viño Rías Baixas. 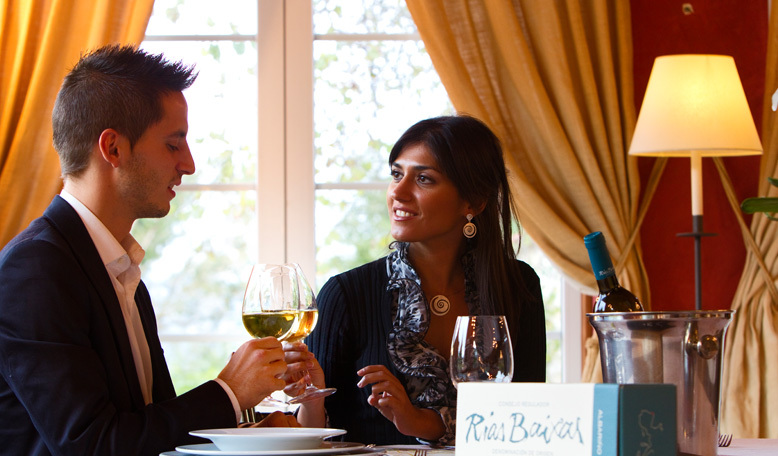 Because there’s nothing like tasting a Rías Baixas wine in the same lands that brought it to life. Which is why Ruta do Viño Rías Baixas offers several ideas for enjoying Rías Baixas wines to the fullest. 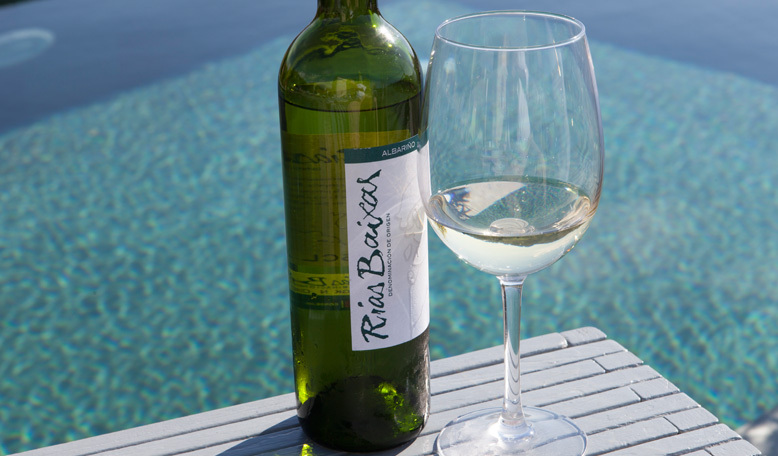 The perfect temperature for serving Rías Baixas wines is around 10ºC. This means that, during warmer days, we recommend keeping them refrigerated at around 12-14ºC before opening. The best glass for tasting these wines if of the Bordeaux variety. These wines can be paired with multiple food products, which vary depending on the type of wine. 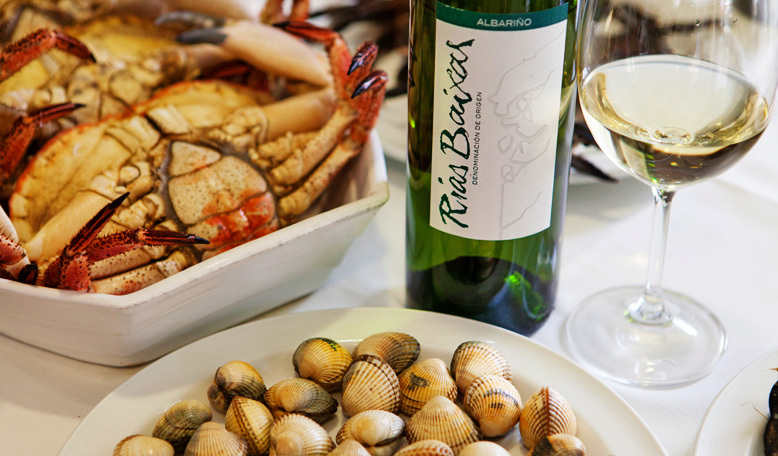 Generally, wines from Rías Baixas make an excellent pairing for fish, seafood, rice dishes, cheeses… We also recommend pairing them with Japanese, Mexican and Indian cuisines, as well as serving it as an aperitif. For storage, the wines should be kept in a dark place, free of odours and without humidity or excessive dryness, preferably laying the bottles on their sides. DON’T MISS A SINGLE EVENT! Receive updates about our main activities.